I spent the first eleven years of my life in a farming/fishing village of Sorae in Korea, now under the control of North Korean authorities. Next to this Village is a beautiful beach called Kumipo covered with white sand. I used to swim there before 1946. Before 1941, Americans used to come here for summer vacation. In this photo, Americans are playing a volley ball. The beach was protected from wild ocean waves by a jut of rock. At the top of the rock, Americans built their resort houses. 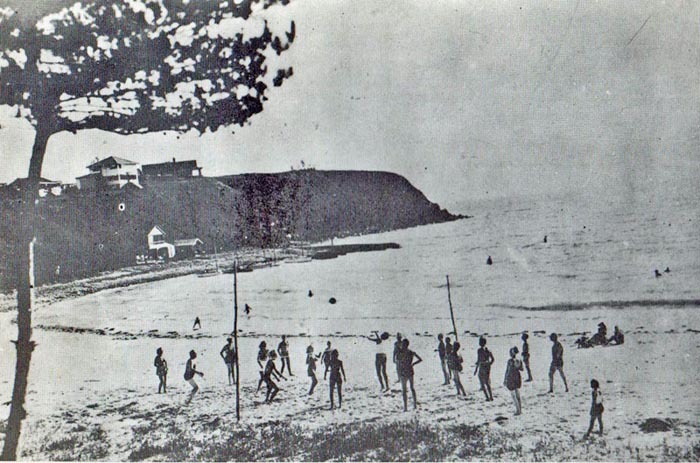 In 1885, Horace Underwood came here and found the beach was beautiful. Underwood was the first Presbyterian missionary from the United States. Here is a story about him. 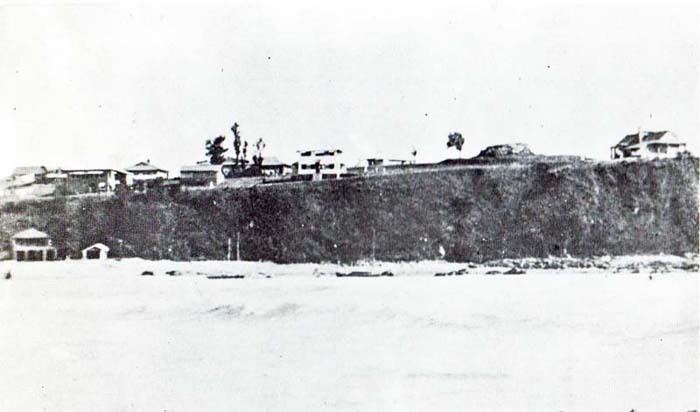 Here is an article written about this Kumipo beach written by Underwood's eldest grandson. Here is a letter from Underwood's youngest grandson reclaiming his property. In addition, SORAE was the name of the church where I was infant-baptized. The Sorae church was the first church built in Korea by Koreans in 1884, and I was a young member of this church until 1946 when my family moved to the southern part of the Korean peninsula to avoid communist atrocities in the North. I received the basic Bible education in this church. 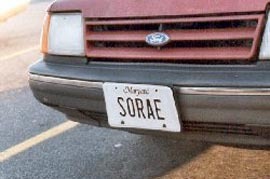 You will note that my license plate says SORAE. I intend to write a history of this church and the dawn of Christianity in Korea. In the meantime, you are invited to look at some of the old photos of this church. Click here .